ANNAPOLIS, Md. – Maryland’s award-winning website, www.Maryland.gov, was recently recognized as Best in Class by the Interactive Media Awards in the Government Website category. This honor recognizes that Maryland.gov has contributed to the evolution of digital media and incorporated interactivity in the website design to better serve the citizens in the state of Maryland. 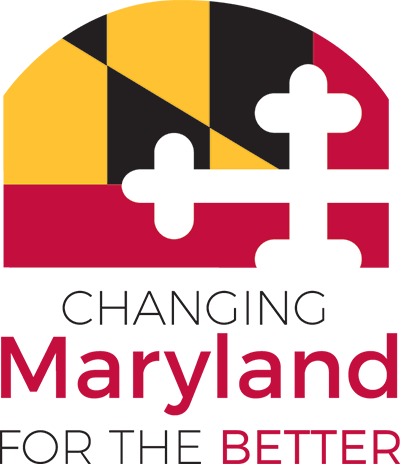 Maryland.gov provides a gateway for more than 87 million visitors to agency websites and hundreds of time-saving digital government services, including vehicle registration renewals, vehicle safety inspections, professional licensing, permits and business registrations. Agencies and visitors have access to payment processing gateways, a real-time social media mashup for more than 300 agencies, help desk, and interactive events and public meetings calendar.